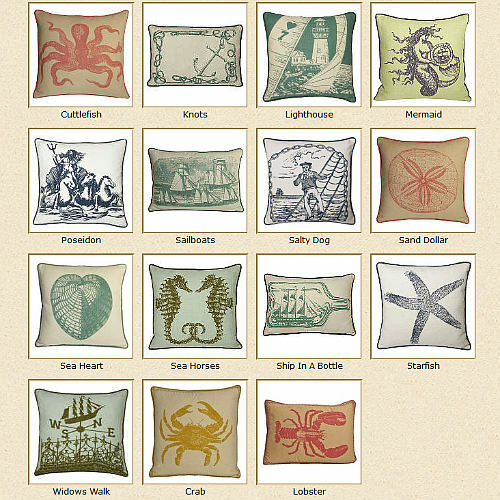 Kevin O’Brien Studios has added two new decorative pillows to their Nautical collection, Crab & Lobster. Whether you own a summer home or are searching for ocean-inspired decor, you will fall in love with these pillows. From the Salty Dog who has spent much of his life at sea, to the romance and nostalgia of the Widow’s Walk, to the mythical god Poseidon, ruler of the sea, each pillow seems to have a story to tell. 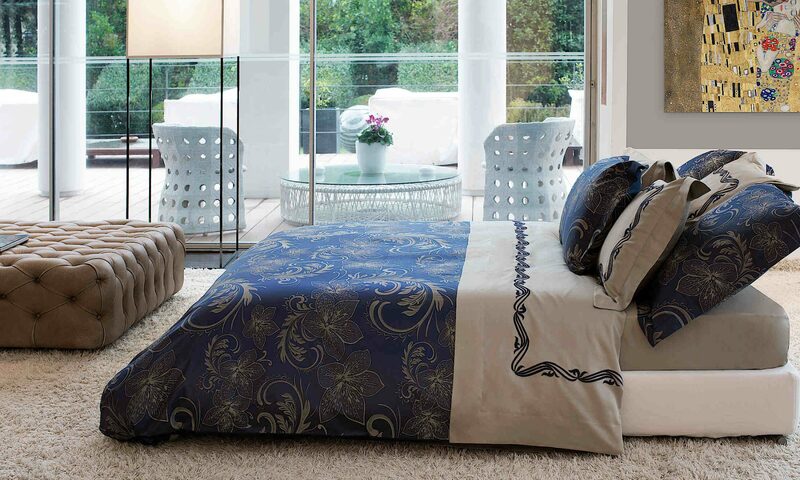 Each pattern is available in multiple colors and is hand printed on 100% linen. DefiningElegance.com is now offering 20% off all M.A. Trading area rugs. M.A. Trading and their brands; MAT the Basics, MAT Orange, and MAT Vintage offer a wide range of hand knotted, hand tufted, hand woven, or machine made rugs that will appeal to both traditional and contemporary tastes. 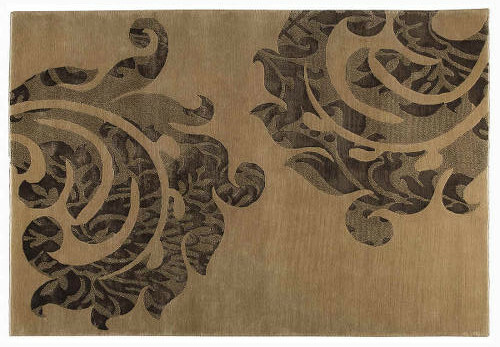 Today’s area rugs not only function to separate or define areas, but they can also add pizzazz to any room. You’ll love the transformation. Hurray! Sale ends January 20, 2014.